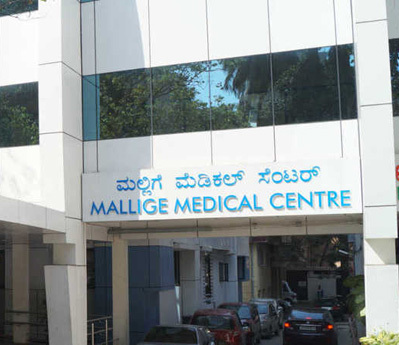 Mallige Group has two hospitals, a nursing college and a pharmacy college. The foundation is established in the year 2003 to provide quality education in the field of medical and paramedical courses. 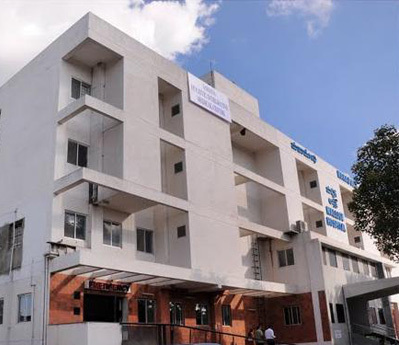 State of the art 250 Bed multi speciality care centre located opposite Lalbagh in Jayanagar, Bangalore. 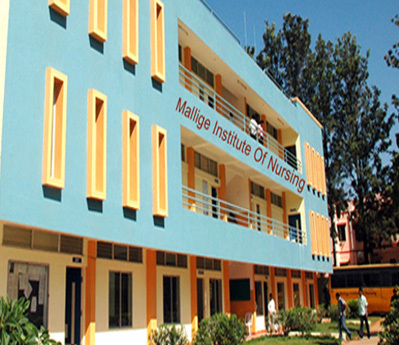 The Mallige Education Foundation promoted by a group of professionals with an objective of promoiting..
Mallige College of Pharmacy is affiliated to Rajiv Gandhi University of Health Sciences, Karnataka . 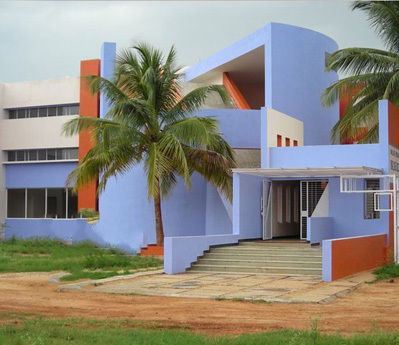 © 2019 Copyright Mallige College of Pharmacy. All rights reserved.